– Part 3: SHAPING OUR SHARED FUTURE (Participants will be divided into groups each of which will contain 2 teams. Each group will work on one out of several peace-related topics provided by the programme and the group will produce 2 different outcomes that have different aims, each team focusing on one of them; 1) create a virtual exhibition to pass down memories of the chilling build-up to war and destruction through the display of archival objects and 2) an analogue game to learn peacebuilding through experiencing dilemmas encountered in the passage to peace. The teams are expected to collaborate so that the group presents a unified portrayal of the two outcomes, the exhibition and the game. The participants will have access to the archival, exhibition and curatorial support resources of the Ritsumeikan Kyoto Museum of World Peace, the major venue for the programme, as well as Ritsumeikan University’s Museum, Library and Archival support services). – Field Visits (Take place in Part 1): To the atomic bombing location, Nagasaki (all participants), where participants are encouraged to think about the dramatic change in the mind-sets that underlie the transformation of this pre-war military port into a post-war pacifist commercial city. Lingering elements of the former ways of thinking nevertheless prevail in post-war Nagasaki too, as evidenced by the brutal assassination of Mayor, Ito, who stood for pacifism and the abolition of nuclear weapons. His predecessor, Mayor Hitoshi Motoshima was also shot but survived. Mayor Ito’s blood-stained shirt is on display at Ritsumeikan’s Kyoto Museum of World Peace. 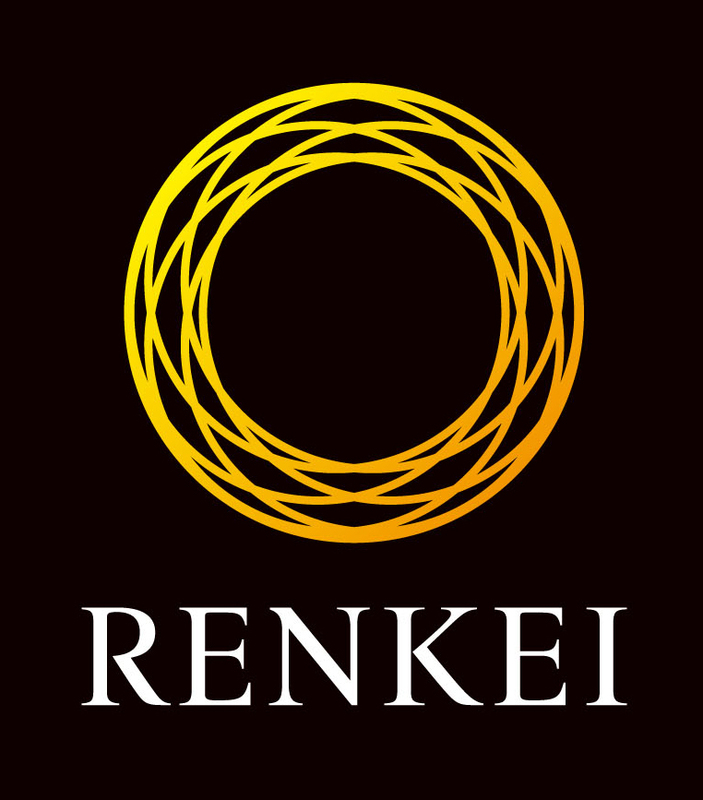 For more information please check RENKEI PAX School 2016.